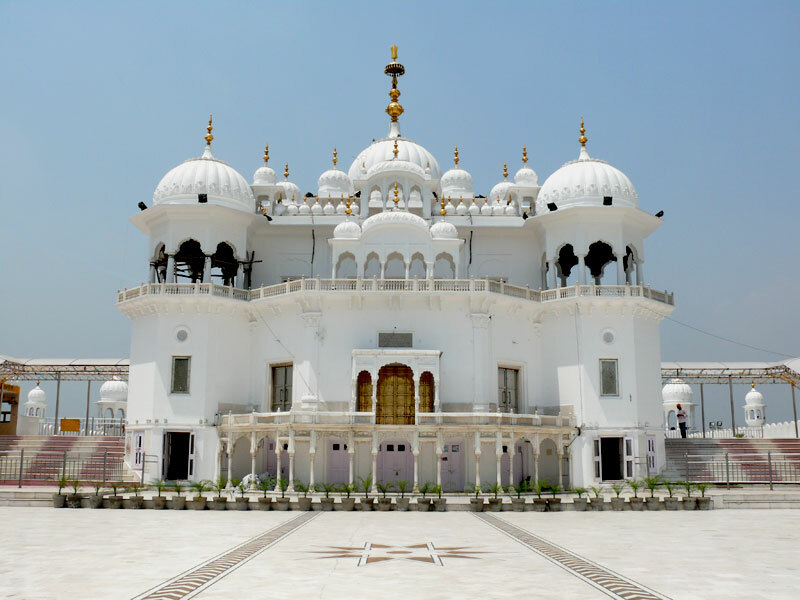 This is the Gurdwara Shri Keshgarh Sahib in Anandpur Sahib which is about 20km from Mira's parents' house in Nangal. Also known as "Takht Shri Keshgarh Sahib" it is one of five highest Sikh institutions in India. Visiting that place is a very peaceful experience and we try to go there everytime we visit Nangal. The good thing is that inspite of being one the five most important places of Sikhs, it is not overly crowded.